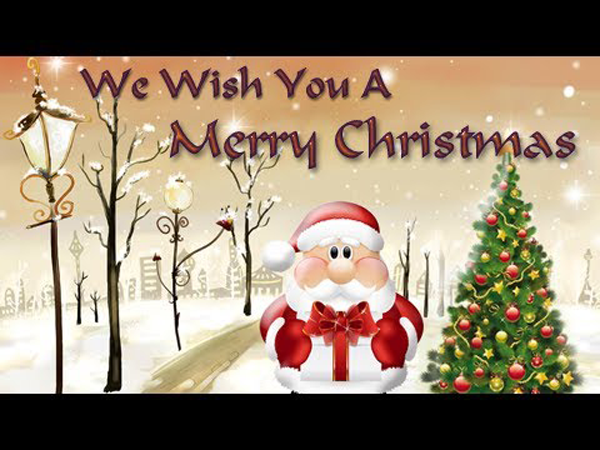 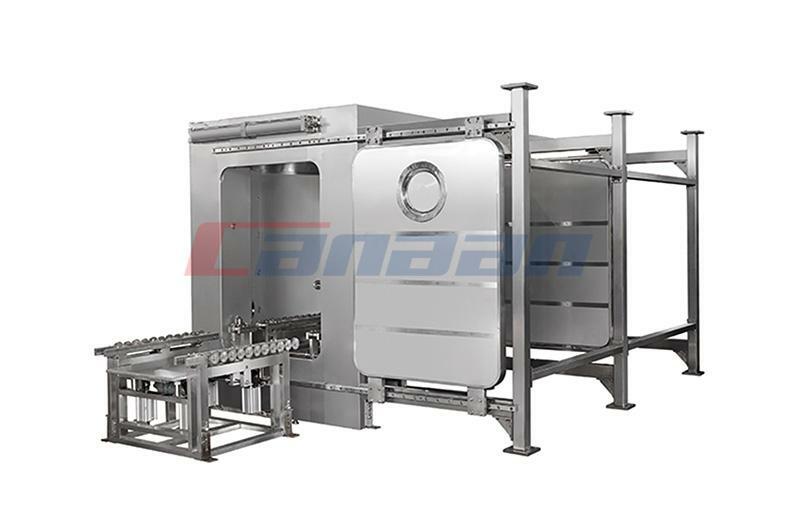 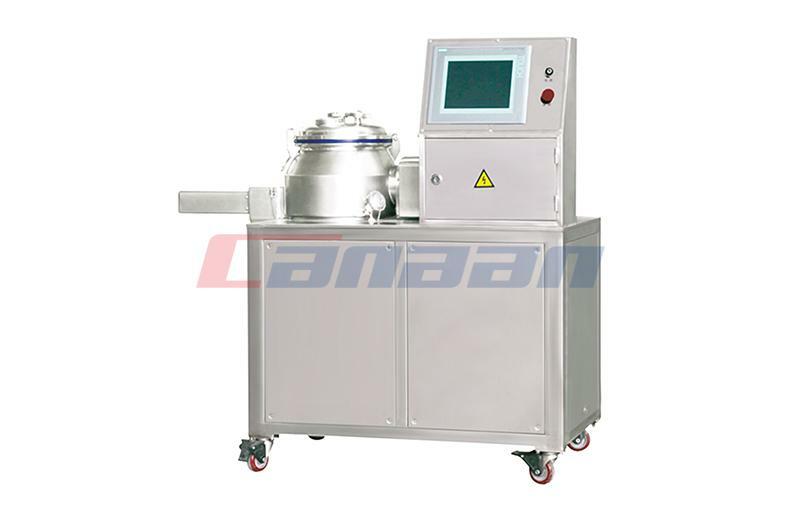 During Christmas day, some of Canaan's Pharmaceutical Equipment is being promoted. 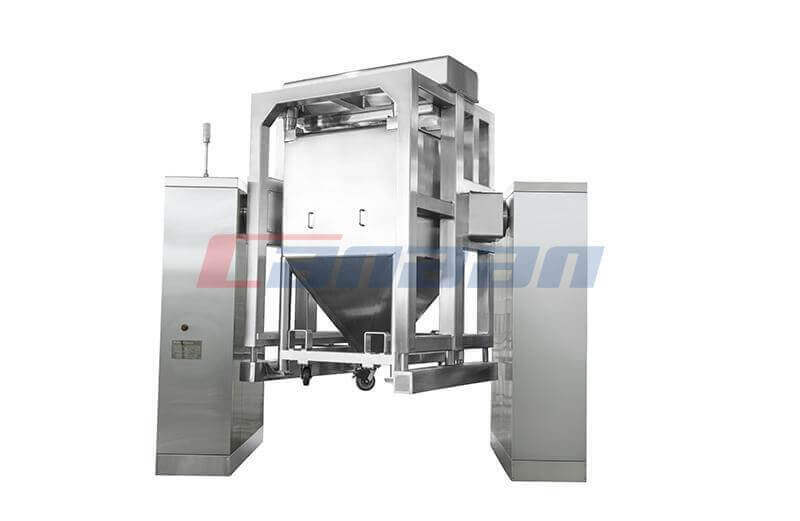 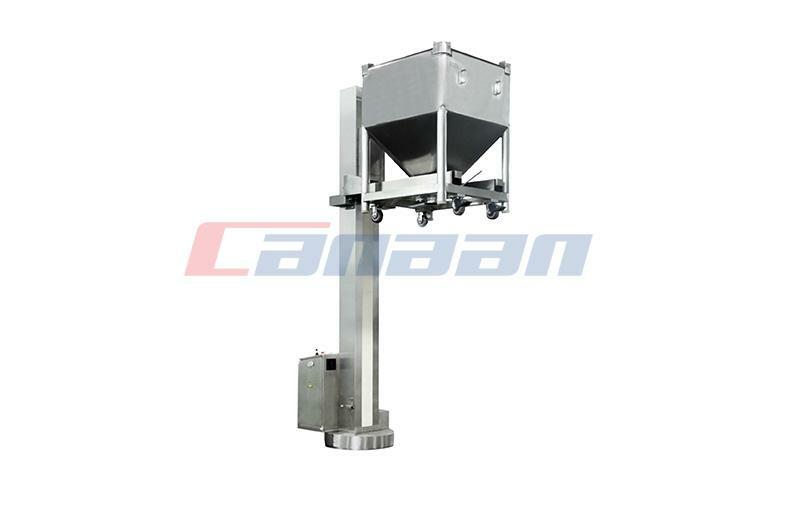 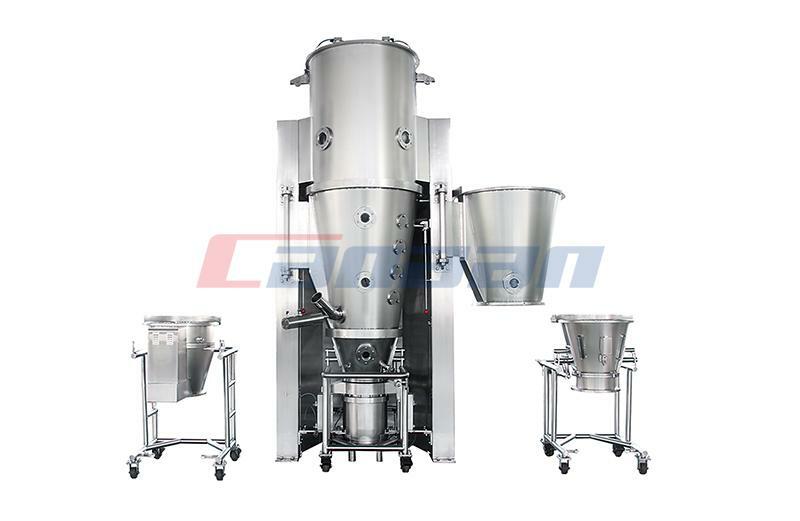 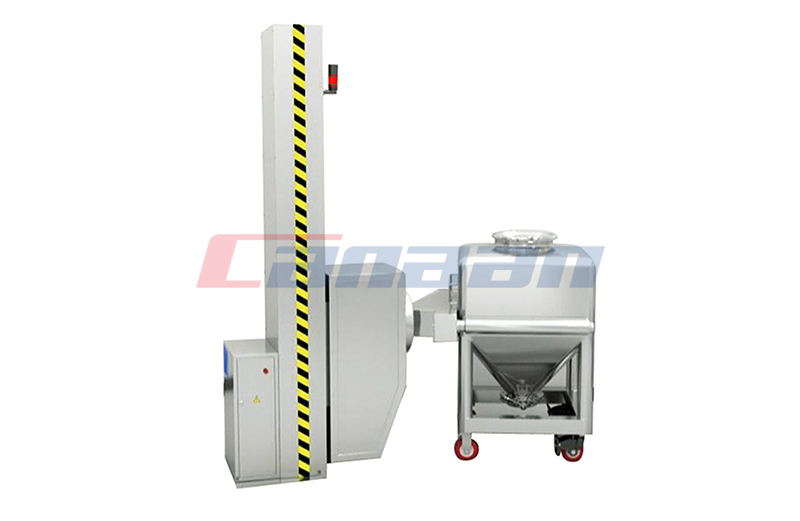 Laboratory Large Shear Mixers are acceptable for wet blending, granulation and drying of small amounts of pharmaceutical goods with manual or automated direction of processing cycles. 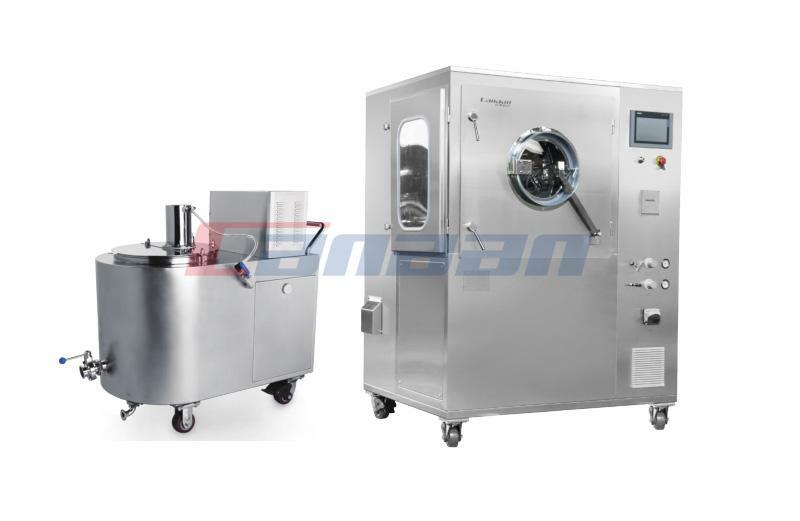 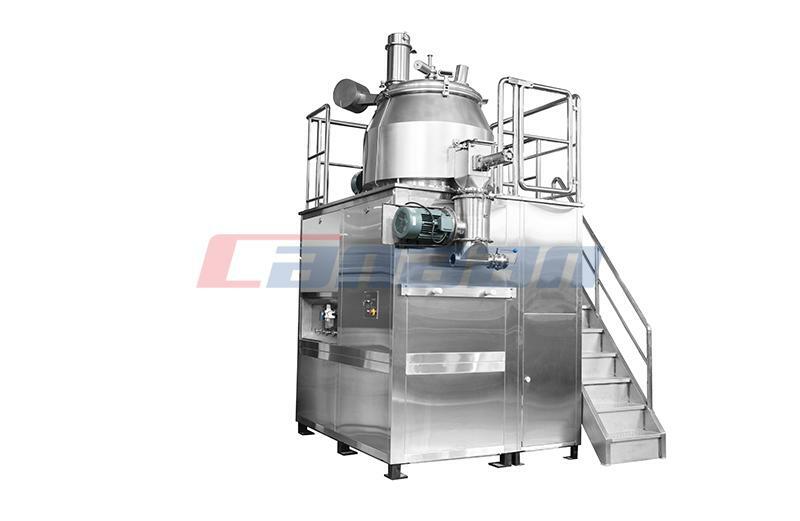 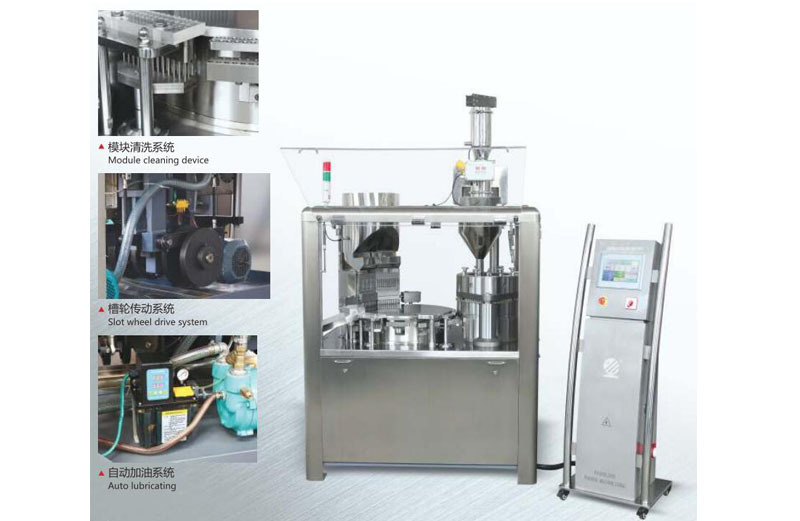 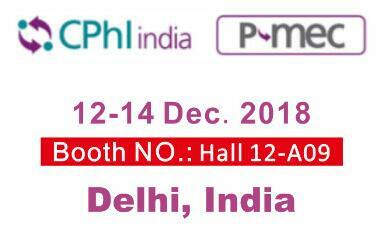 Pharmaceutical equipment is generally divided into two forms, and the Pharmaceutical Equipment Exporter will give you a detailed introduction.